Gadget manufacturers seem to be in a never ending pursuit of making their latest and greatest smaller than last year's model. Sometimes there's a genuine need for a product to be smaller, but sometimes the reduction isn't quite practical, and comes with its own trade-offs. In the case of GoPro's HERO4 Session, it's a little of both. 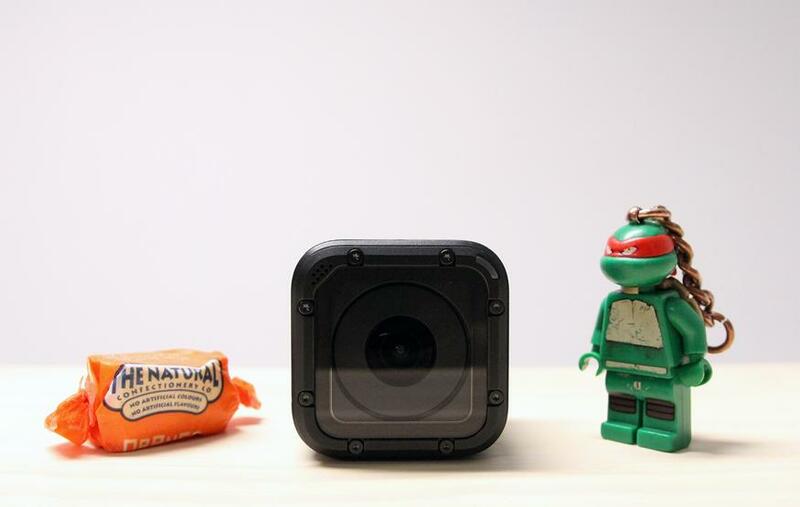 The HERO4 Session is the smallest and lightest GoPro yet, measuring 38 by 38 by 36.4mm and weighing just 74g. I was never of the opinion that GoPros were too big, but the HERO4 Session has a certain charm to it, and the lighter weight does help if you’re mounting it on your head.